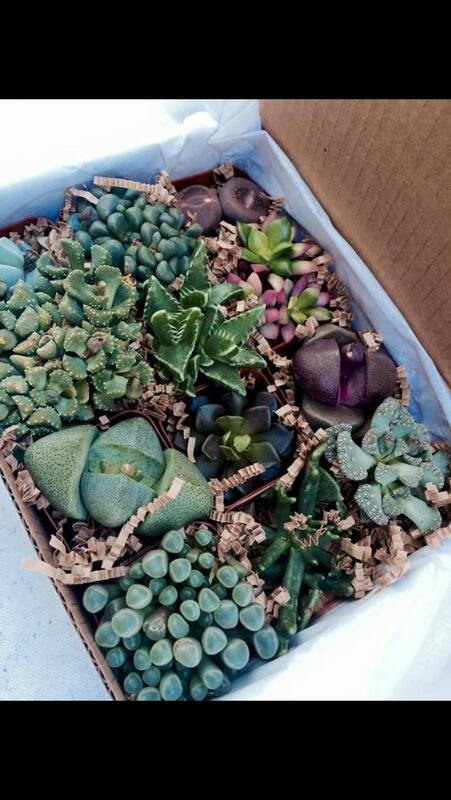 Succulent Gift Box Mimicry Box Dozen Assorted Mimic Lithop rocks & more. 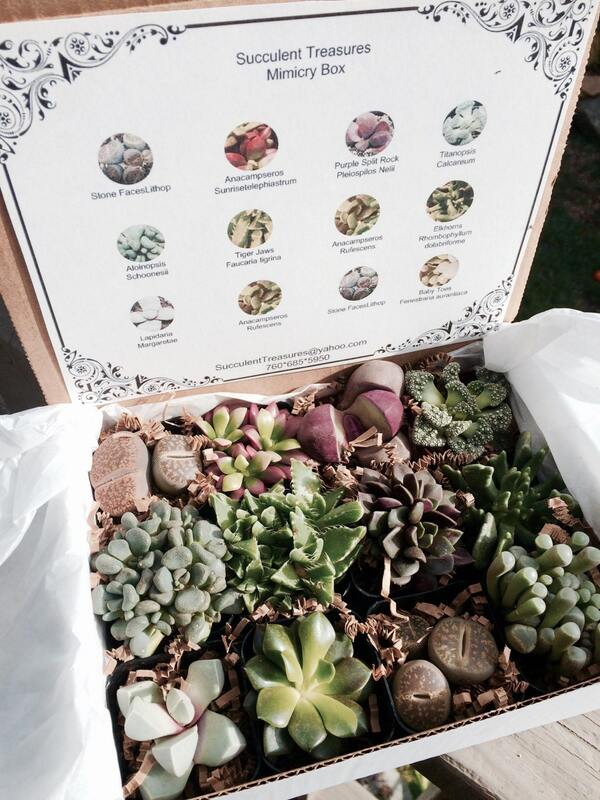 This rare box is made up of a dozen mimic family succulents. Assortments are of 2" rooted premium plants. These are a great collection for yourself a friend or a loved one! Always Hand picked hybrids of unique Beauties, some boxes may slightly vary. 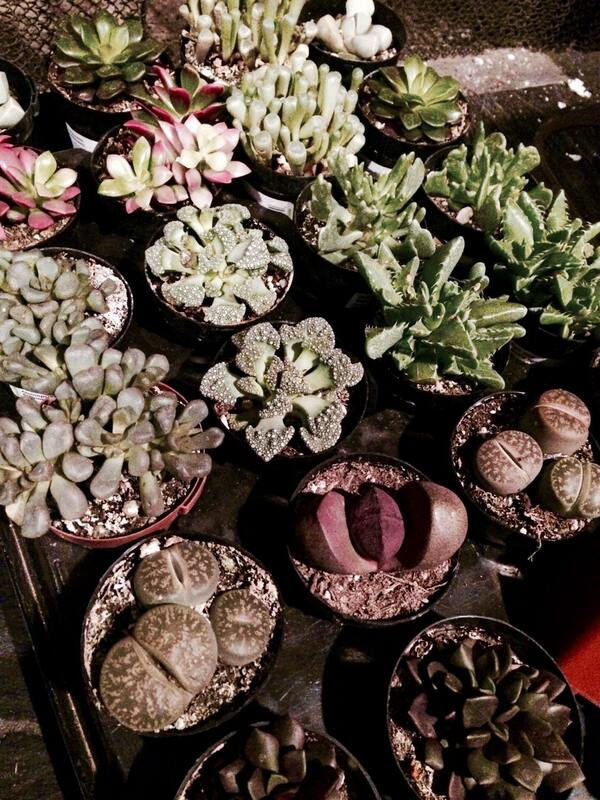 These assortments are of excellent texture, color, quality and are rooted. Please note that the plants used are frost tender and cannot be shipped if your daytime temperatures are below 40F. *Heat packs must be purchased ship at your own risk.